Sometimes you need to check the MD5 checksum on some files. And finding a good tool can take some time. You don’t want to install some shady utility found on a website somewhere on the internet. But it’s very easy! And already built in to Windows! The new iPhone 7 release date have been leaked to the internet and it is expected that the new sophisticated device could arrive in fall of the year 2016. 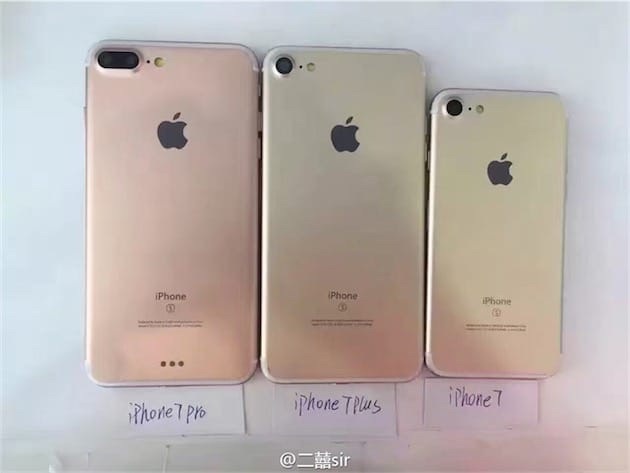 There are different versions of rumors which claim it will be iPhone 7 and iPhone 7 Plus, some claim it will be only iPhone 7. 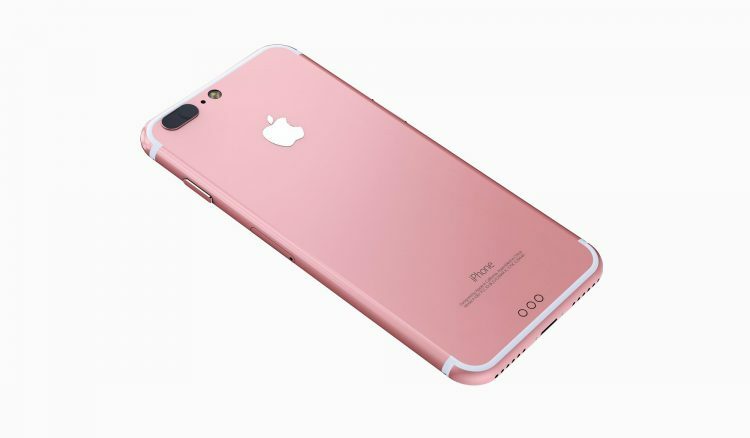 But many believe that the new device will come in two version, just as like predecessor, iPhone 6 and 6 Plus. Read more after the break. The new iPhone 7 release date is getting closer. Most diehard fans of Apple know that it will be out in the market in the fall of 2016. Insider’s leakage information has been out for a while. There have been iphone 7 rumors revolving in the net society. Of course the information can be different from one rumor to another. Only a few can confirm the authenticity of the information, but we will give you the closest information that we’ve got. Read more after the break! When laptops get thinner and thinner for every new generation less ports physically fit on the machines. That’s why adapters is starting to become a standard companion in the bag. But they won’t always work right out of the box if. 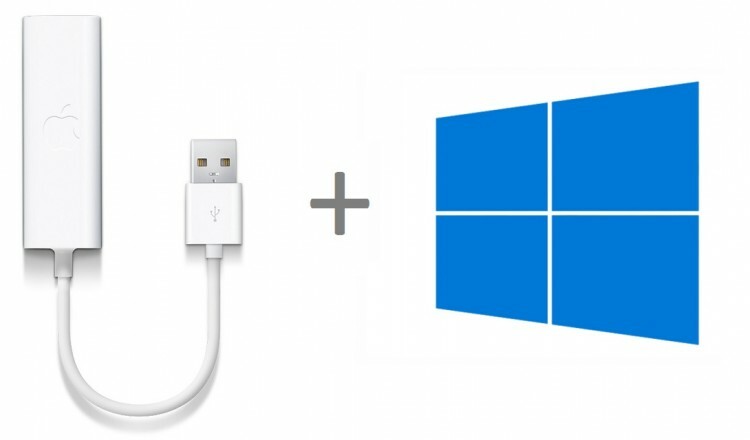 I have written a guide on how to install the drivers for the Apple USB Ethernet Adapter on a Windows machine. Read on! Oddly enough the Disk Cleanup tool in Microsoft Windows Server is not installed by default. And if you want to use it the whole Desktop Experience package needs to be installed on your server, which many of us want to avoid. 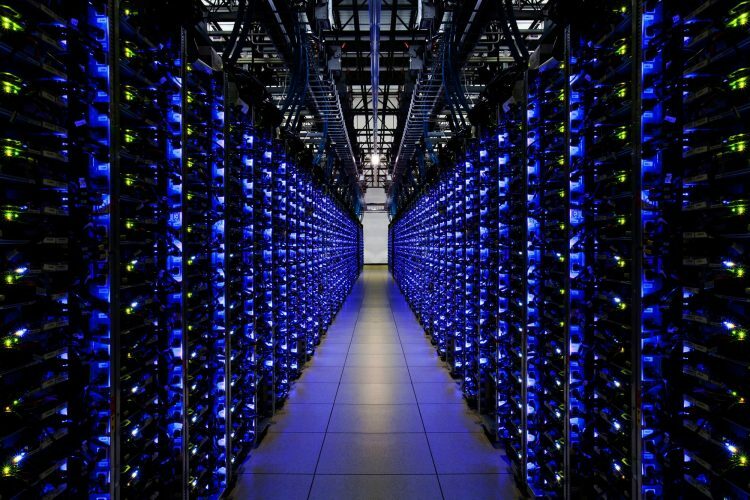 I have written a small guide on how to avoid all that and still be able to use Disk Cleanup. Read on! 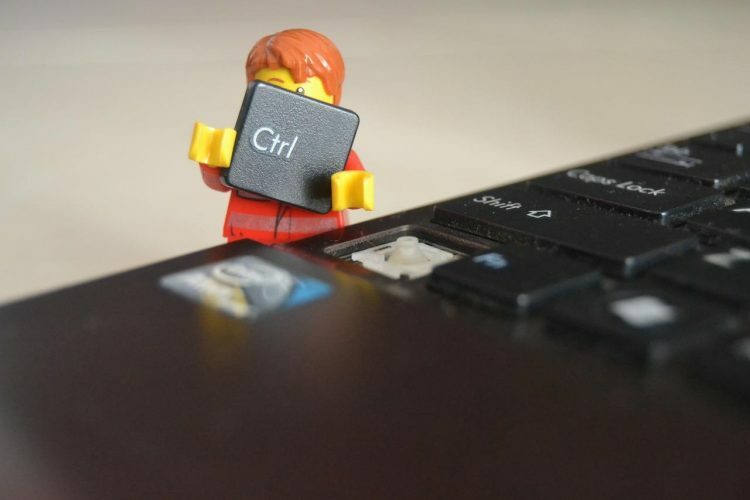 Sometimes you need to have a list of all computer accounts in your or your customers Active Directory. And there is no good way to export that data from the GUI. 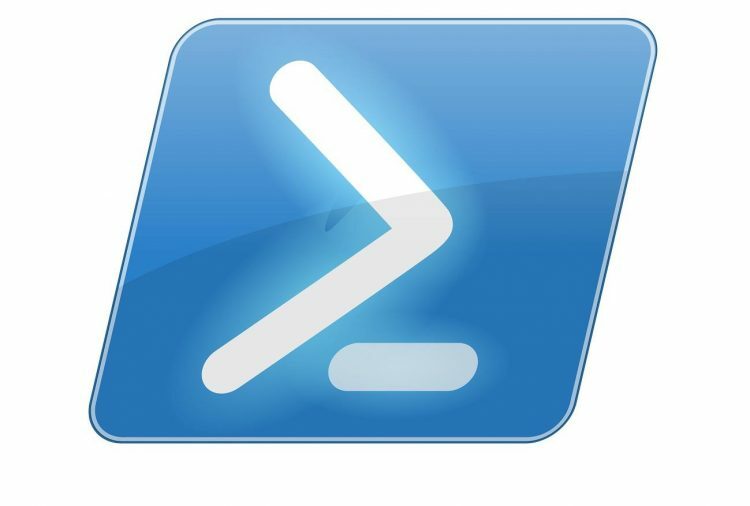 To make this easy I have created a PowerShell script that exports all the computer accounts from an OU of your choice or from the whole domain. Read more after the break.